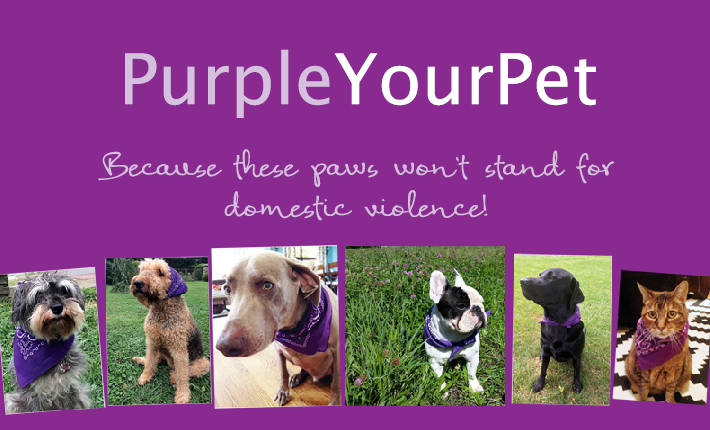 October is National Domestic Violence Awareness Month (DVAM), signified by the color purple. Did you know pet abuses is a major predictor of domestic violence and 71 percent of pet owners entering shelters report that their abuser had injured, threatened, or killed family pets? SIA has teamed up with PetBox to raise awareness of this important issue affecting millions of women, their families, and their pets. 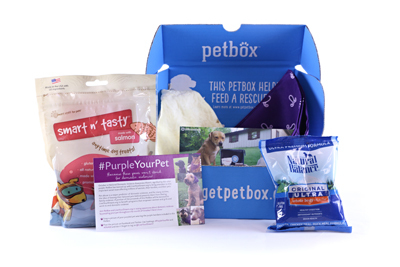 For each PetBox purchased this month, PetBox will donate $1 to Soroptimist. Take action here. Convention is over—and from all verbal reports I heard—was very successful. During our business section the delegates from your clubs voted on many changes the Board of Directors brought forth. As the SIA bylaws state, clubs are to ratify what was voted on and return their ballots to headquarters so we may move forward. It is extremely important that you, as a member, express your voice to your club. Please read the information, and discuss and vote on the changes the convention delegates recommended. The 2014 Laws and Resolutions ballot materials are available in all languages on the federation information page of the website. Visit the 2014 Vancouver Convention recap page to relive your convention memories (or see what you missed)! Thank you to the almost 1,100 Soroptimists from 18 countries who joined us in Vancouver to make the convention a fabulous, fun event! See you in Orlando, Florida, July 20-23, 2016! Because of recent service changes, headquarters will move all club addresses from the free Microsoft “hotmail” system to Microsoft’s cloud-based Office 365 system on December 15. This new system will make administering the club email system easier for clubs and headquarters. Club email addresses will not change, but clubs will go to a new page to sign into their email. More information will be posted to the website in late October, including how to import address books and other information from the old system to the new system. Please contact headquarters for assistance if your club is having any difficulties using the current system. Use the recruiting applicants resource to find ways to get applications to eligible women and promote the award in your community. Remember to update your club’s website or other external information to reflect the new name and deadline for the program. Check out the at-large frequently asked questions to learn more about the at-large applications your club will be receiving. At-large applicants are able to upload their completed application and send it electronically to the club nearest to where they live. So far, SIA headquarters has processed more than 500 at-large applications! SIA conducted extensive research as it began preparations for its new global program for girls. Read about the findings in the If She Can Dream It: Providing Role Models and Mentors for 21st Century Girls Empowerment whitepaper. SIGBI’s South East England Region is offering a Friendship Grant to one or two Soroptimists for up to three weeks in 2015. This will include the regional council meeting on October 3, 2015. Click here for more information. Think Outside the Recruitment Box! Looking for a new way to recruit members and engage more people to help women and girls? Maybe it’s time to think outside your club’s traditional recruitment strategies and try a different approach with LiveYourDream.org. LYD.org is our online volunteer and activist community that empowers both online and offline action. It is a fun and fresh way to present what we do as Soroptimists. Check out this tip to see how SI/Rio Vista, CA (Founder Region) uses LiveYourDream.org as a way to complement its efforts. The club has about 30 “Dreamers” who help with club activities, including a former member who decided to rejoin the club! Congratulations to SI/Rio Vista for using LYD.org in a way that enriches the member experience. According to LIMRA’S Facts About Life 2013, four in ten households with children under 18 include a mother who is either the sole or primary wage earner for her family. Among women who have life insurance, their coverage is only 69 percent of the average coverage of men. While it is never easy to think about the impact created by loss, our partners at Royal Neighbors of America want to educate members on the importance of being prepared. 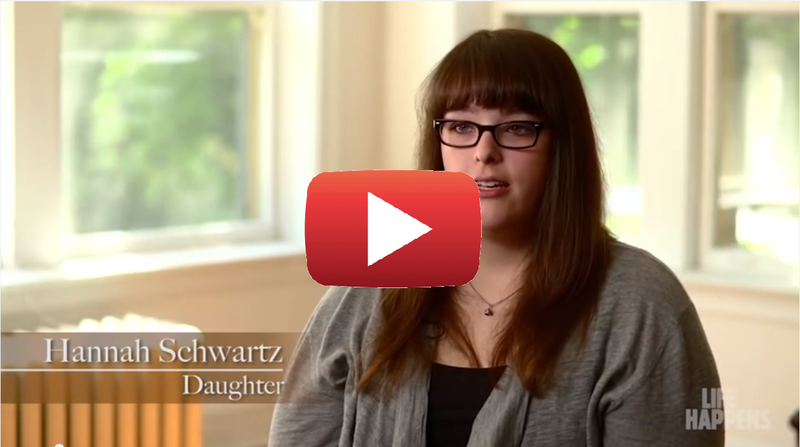 Watch this real life story about how life insurance can make an impact. Soroptimist has been a Standards for Excellence accredited organization, awarded by the Pennsylvania Association of Nonprofits (PANO), since 2004. 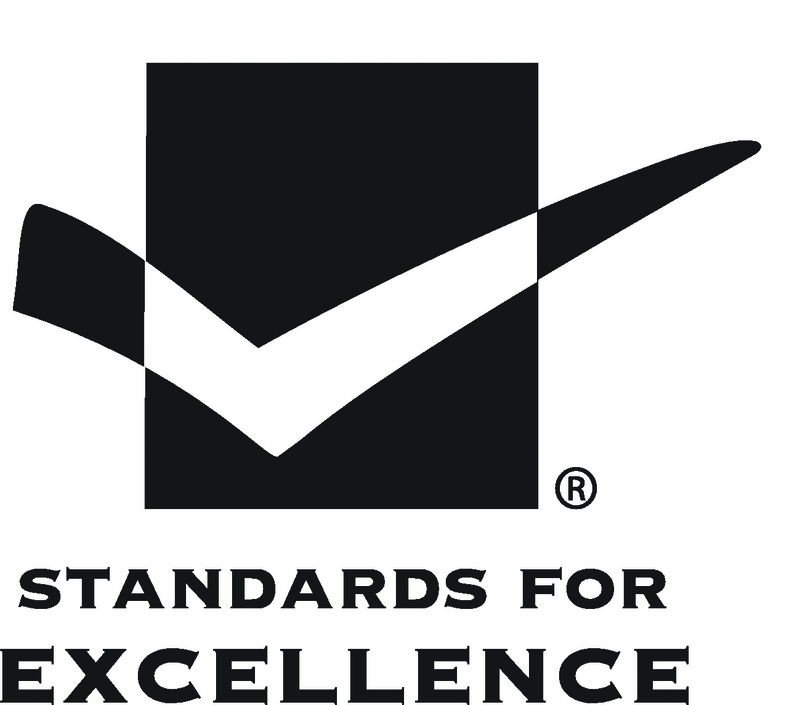 The Standards for Excellence Institute recently made this recognition program national, and SIA is proud to be one of just 215 nationally recognized Standards for Excellence Accredited organizations out of the more than 1.5 million non-profit organizations that operate in the United States. This demonstrates our commitment to advancing ethics, transparency and accountability within the nonprofit sector. When girls are educated, they marry later, have fewer children and earn higher wages. One extra year of education beyond the average boosts girls’ eventual wages by 20 percent. 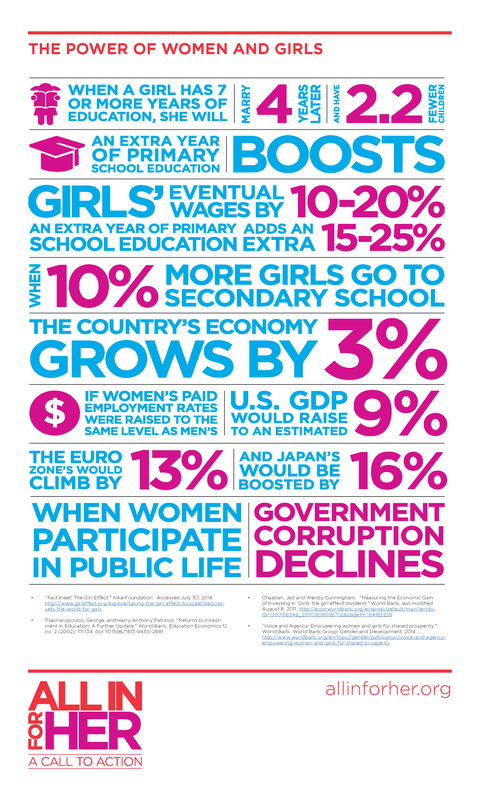 Check out the powerful infographic below that explains the change that takes place when we educate women and girls. By making a Laurel Society contribution, you are investing in the future through programs that provide access to education—making a real impact that will benefit women and girls, their families and the entire world. Don’t forget to promote this year’s Live Your Dream art contest! Club resources are on the Soroptimist website in all languages. English-speaking participants can go directly to LiveYourDream.org for the contest rules and entry form. The deadline is December 31. Voting will occur on the LiveYourDream.org Facebook page in February. Winners will receive prizes featuring their winning artwork. 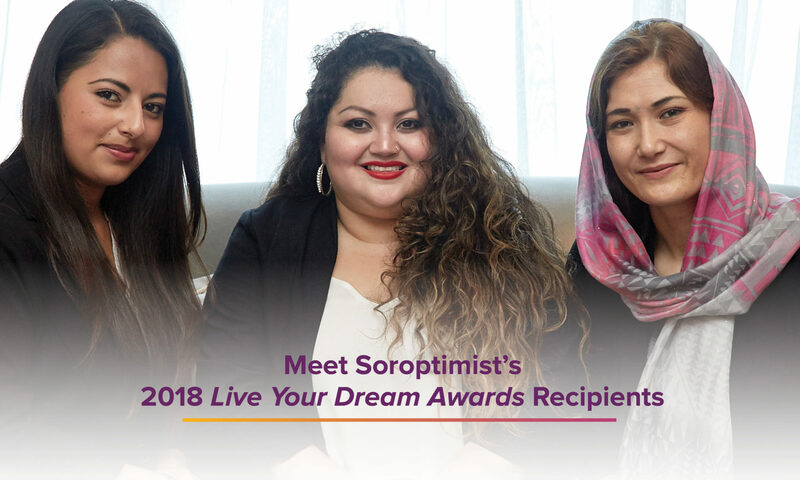 Stay up-to-date on all things Soroptimist International! View and subscribe to SI’s monthly e-newsletter, the Global Voice. 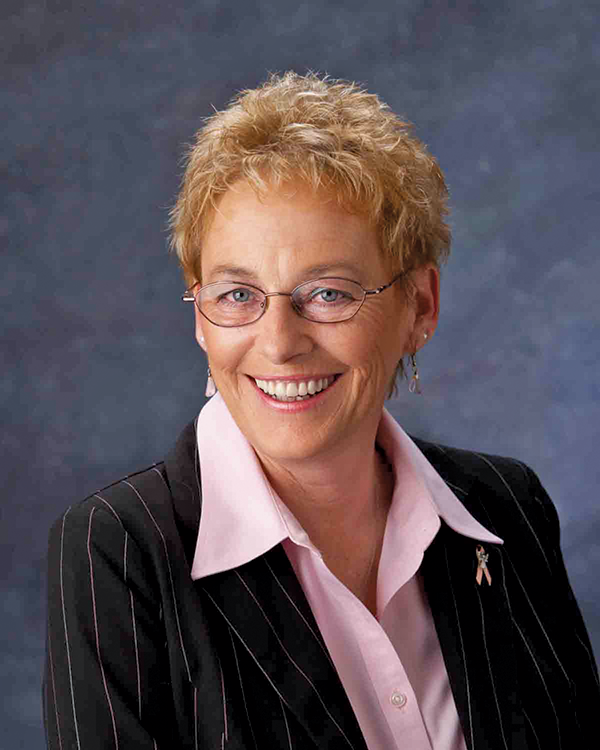 Also check out SI President Ann Garvie’s speech during SIA’s convention in Vancouver.